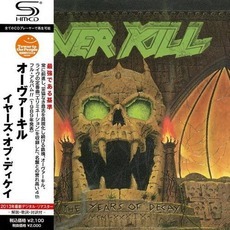 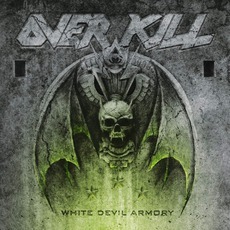 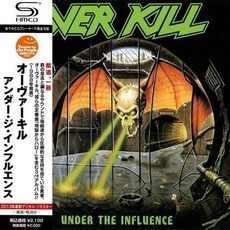 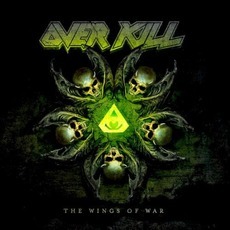 My favorite Overkill album to date! 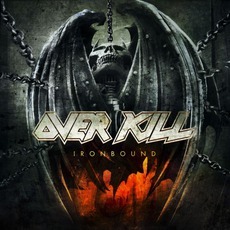 Although, "Horrorscope" was pretty darn awesome, this latest album "Ironbound" will go down as one of their best. 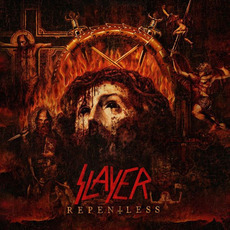 It is some of the best speed metal songs out there right now. 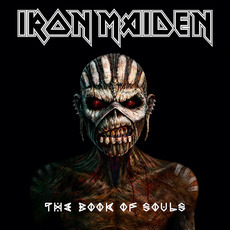 Songs like "Ironbound", "Bring Me The Night", and "The Green and The Black are fast, heavy, and brutal! 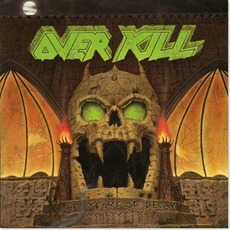 Let's not also forget to mention that they still do what many newer metal acts don't - they solo! 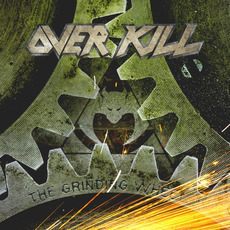 Can't get enough of the crisp, scratchy speedy solos that the Overkill Ironbound guitars have on this album! 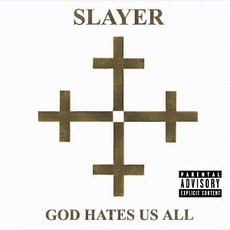 This album is one of my all time favorite metal albums. 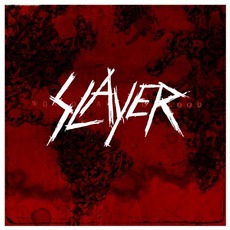 Even so much as to spend my $20 for the 4-disc limited edition vinyl LP! 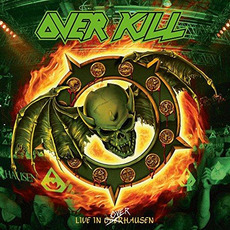 I love Overkill even though they have many changing line-ups over the years. 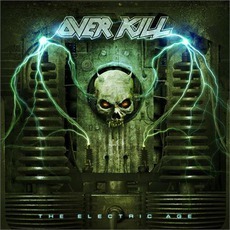 Can't wait their 2012 album is done!